Energy Technologies manufactures a wide variety of NEMA and IP Enclosure Power Conditioner configurations due to themodularity of the product line and the diverse requirements of our clients. 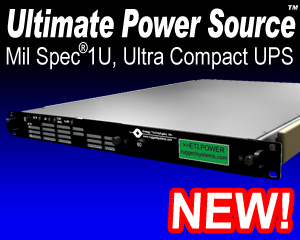 Go to www.NEMApower.com for specific products and a list of NEMA and IP specifications. Or fill in the Information Request Form below.